Southern California is THE place for year-round outdoor living and entertaining. 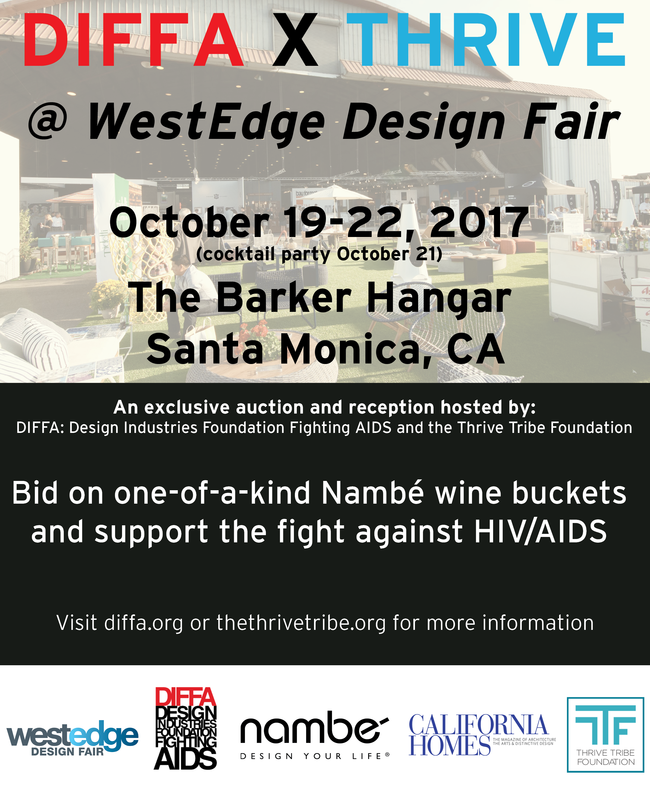 So what better venue to launch the West Coast edition of DIFFA’s Picnic by Design than with us at The Barker Hangar this Nov. 5. 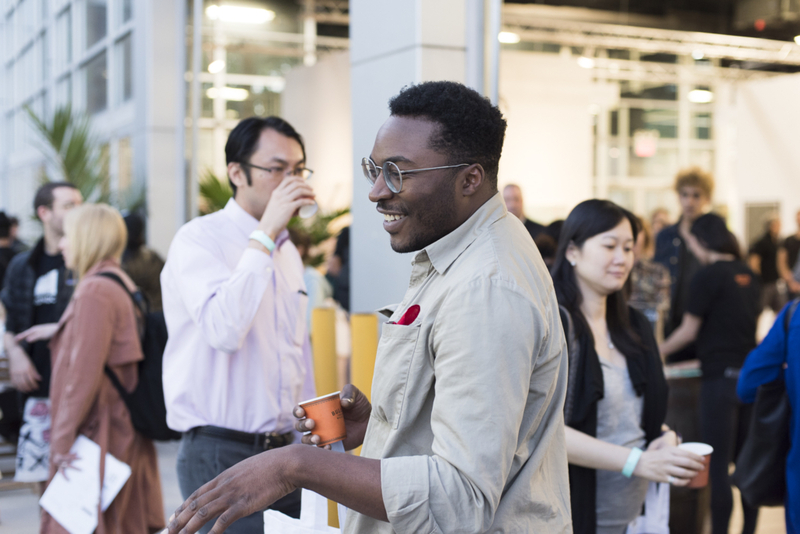 While the city may be different, the DIFFA concept remains the same. 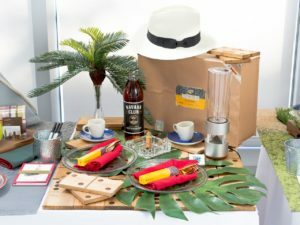 Leading architects, designers and industry talents will create over-the-top picnic baskets that will be displayed and available for purchase at the fair as part of an online auction. On Saturday, November 5 from 3-6 PM, Picnic By Design guests will enjoy an afternoon of food and fine wine in the WestEdge outdoor lounge, designed and furnished by Roche Bobois. The lucky winners will be announced at the closing of the auction. 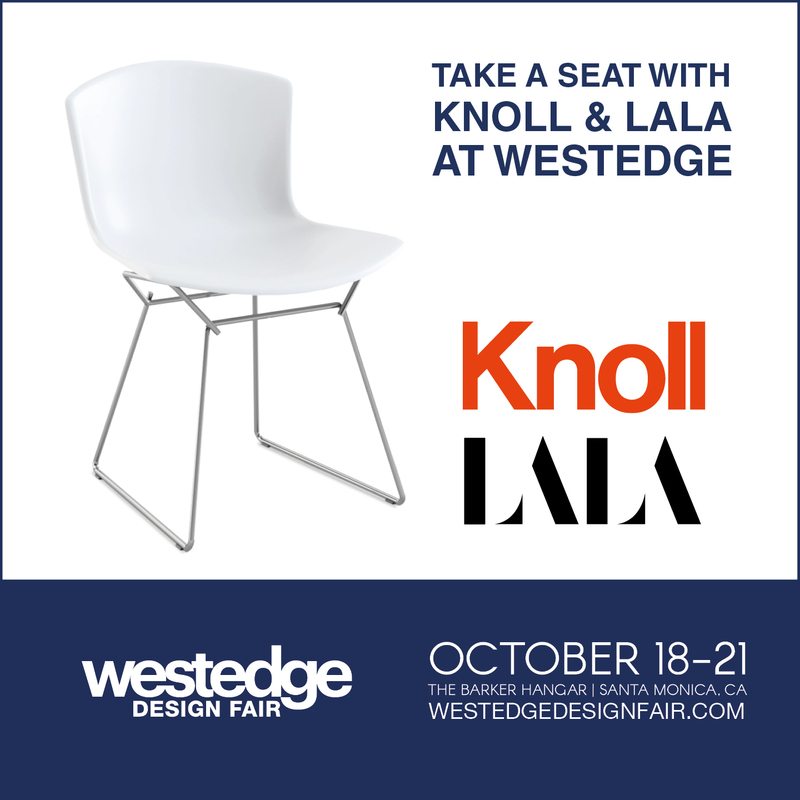 “DIFFA is excited to partner with the energetic leadership at WestEdge Design Fair to bring Picnic By Design to LA! We know there is an incredibly generous and growing design community in Southern California who is willing to join the fight against HIV/AIDS—and this is an incredible opportunity to raise funds and awareness. 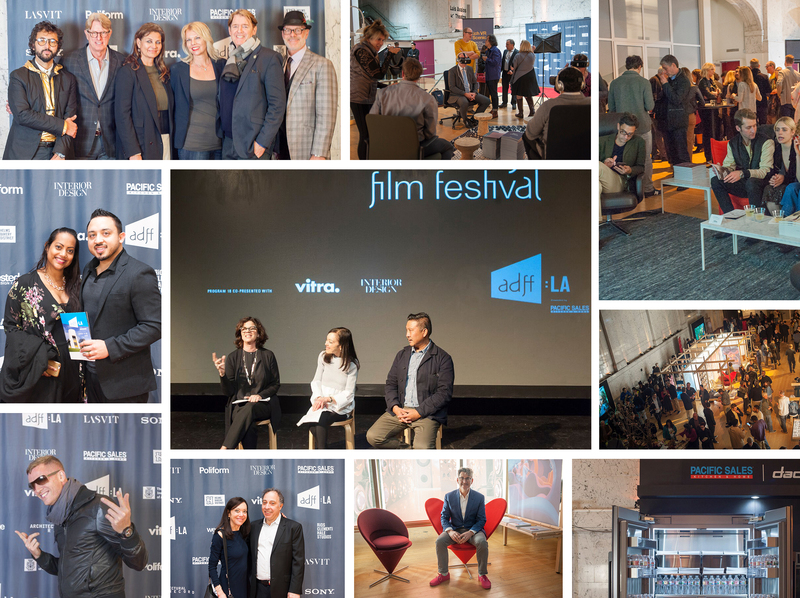 We look forward to the start of this partnership and are grateful for the generosity of all involved!” said Johanna Osburn DIFFA executive director. 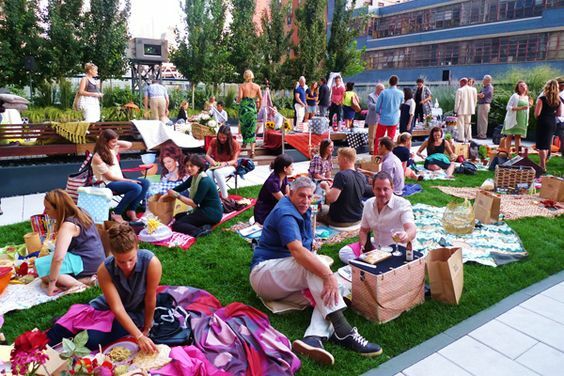 Picnic By Design is hosted in cities throughout the country such as New York and Las Vegas and is part of DIFFA’s effort to raise awareness and critical funds toward the mission of supporting HIV/AIDS organizations across the country. For more information about DIFFA and its fundraising efforts visit www.diffa.org. 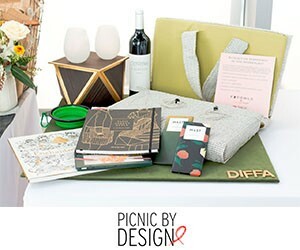 If you or your design firm would like to create a picnic basket at Picnic By Design LA and support this great cause, please download the participation packet here or get in touch with Cray Bauxmont-Flynn to sign up. 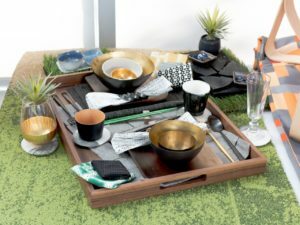 Share the post "DIFFA’s Picnic By Design Aligns with WestEdge Nov. 5"
Share the post "Culinary Highlights at WestEdge Design Fair"
Some of the most interesting products are being made right in our backyards, even though they may have yet to be fully discovered and recognized. Troy and I have always been big supporters of independent designers so we’re thrilled to announce the WestEdge debut of MADE:MODERN, a section featuring independent designers/makers who speak to craftsmanship and the spirit of “making it”. 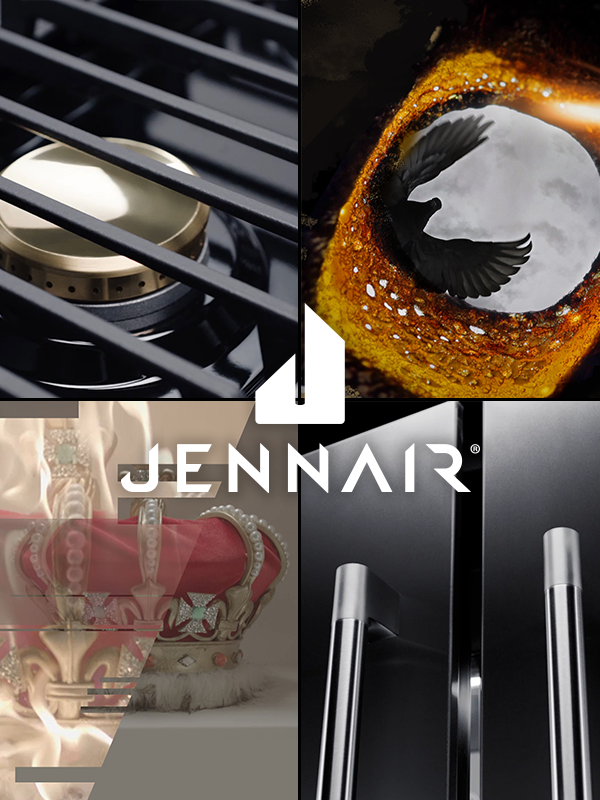 This initiative, sponsored in part by DESIGN MILK will feature dozens of designers and makers who specialize in exquisitely handcrafted, limited-production, and custom work, and allow guests to engage directly with the creative minds behind these products. 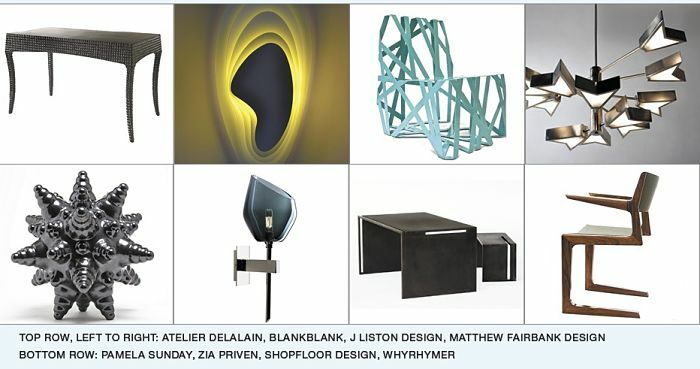 The mix of local, national and international makers includes J Liston Design, Matthew Fairbank Design, Pamela Sunday, Shopfloor, Current Workshop, West of Noble, Von Lintel and dozens more. 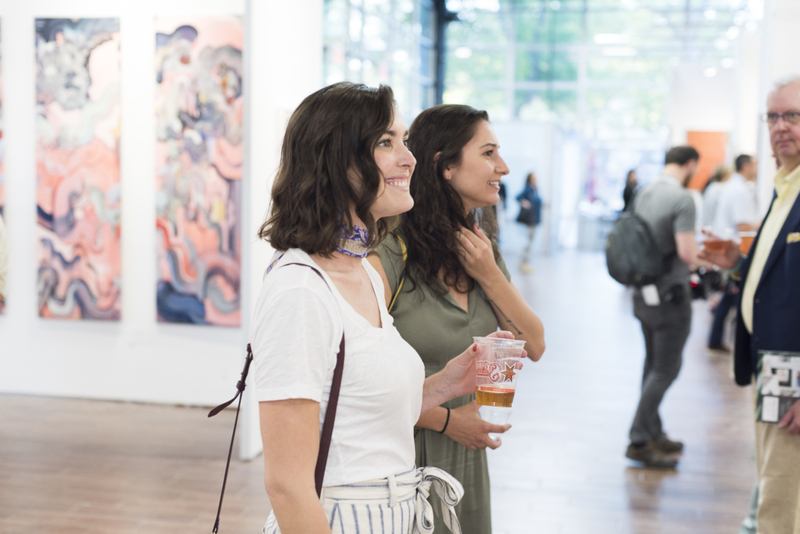 We hope you’ll join us this October to meet and engage with some of the latest makers coming onto the design scene and making names for themselves in the industry. Their stars are rising and we guarantee you’ll want to get to know them sooner rather than later. 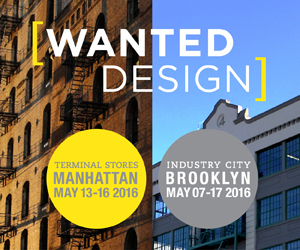 Share the post "Presenting MADE:MODERN"